The following information was provided by Becky Brown, a proud niece of her aunt Winnie. 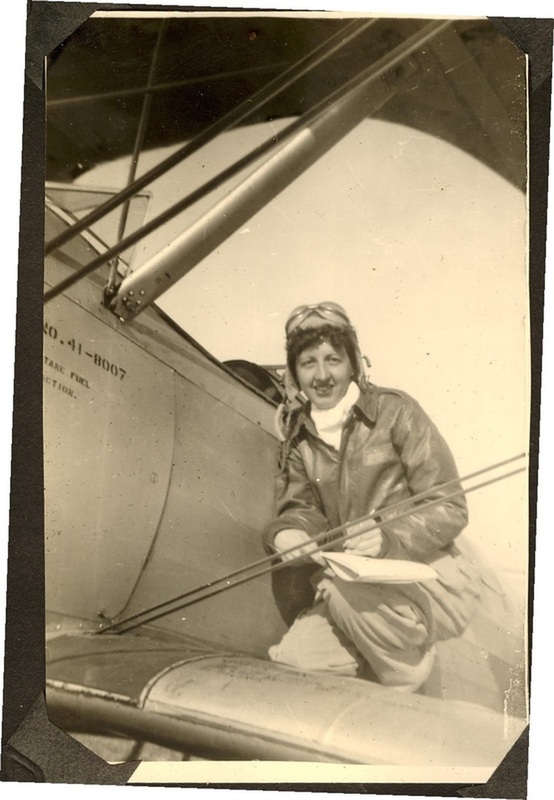 Winifred Jean Wildman was born March 26, 1907, near Tulsa, Oklahoma, the daughter of Avenel T. and Rosa Adella (Varner) Wildman. Winnie lived most of her life in Dallas, Texas and worked more than 25 years for the F.W. Woolworth Company. 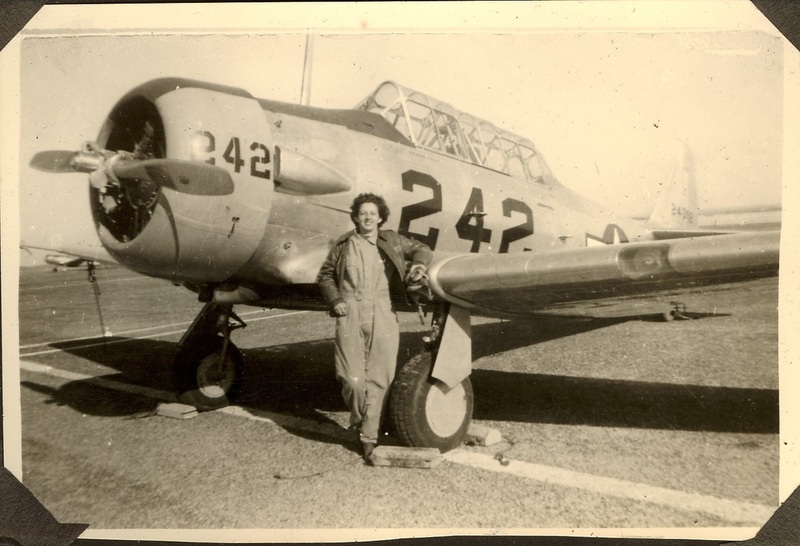 During World War II she trained in the Womens Air Service Patrol (WASPs), and served in the American Red Cross in Germany and Japan. While she was serving in Germany, she established and directed a canteen for service personnel in a bombed-out building in Munich. Later, she directed another servicemen's club in Bremerhaven where she was given special recognition for the Christmas party she coordinated for local German children who were in great need. She served again in the Red Cross during the Korean War. The U.S. Army awarded her a special commendation for her service to our soldiers. After her retirement from F.W. Woolworth Company in 1982, she moved to Atlanta, Georgia, and in 2000 she moved to Wisconsin and resided at the Northern Lights Health Care Center in Washburn, near the home of her niece Becky Brown. Winnie never had any children, and yet she had many --- she was like a second mother to all her nieces and nephews. She took them on trips, remembered them with generous gifts at Christmas and birthdays, and helped guide them through difficult life situations. She was somebody very special in their lives. Winnie became known to the family as the get up and go Winnie. She was a strong, energetic woman who knew how to get things done. Winnie's dedication to her extended family was remarkable. When her niece Betty wanted to return to school to become a nurse, Winnie dedicated herself to helping Betty succeed; in addition to helping financially, she drove Betty's children home from school every day, and cared for the children after school, to allow Betty to complete her studies. Winnie cared for her own mother through two heart attacks, and then moved to Atlanta to live with her sister and brother-in-law after her mother Della died. Winnie had a strong sense of duty, and her love for family was boundless. She endeared herself to all those around her and was a wonderful role model for all who knew her. Winnie died on March 27, 2003, at age 96. She was survived by her sister, Dolly Brown of Woodstock, GA; sister-in-law, Elaine Wildman of Dallas, TX; three nieces, Becky (Kenneth Bro) Brown of Washburn, WI, Betty (Aubrey) Duke of Woodstock, GA, and Lisa (Peter) Schiano of Lansdale, PA; two nephews, Mike Wildman of Dallas, TX, and Griff Wildman of Red Oak, TX; and numerous great-nieces and great-nephews. She was preceded in death by her parents; and two brothers, Thomas and Firman. A family graveside service was held at the San Jose Burial Park in San Antonio, Texas.